A classic design for casual comfort. 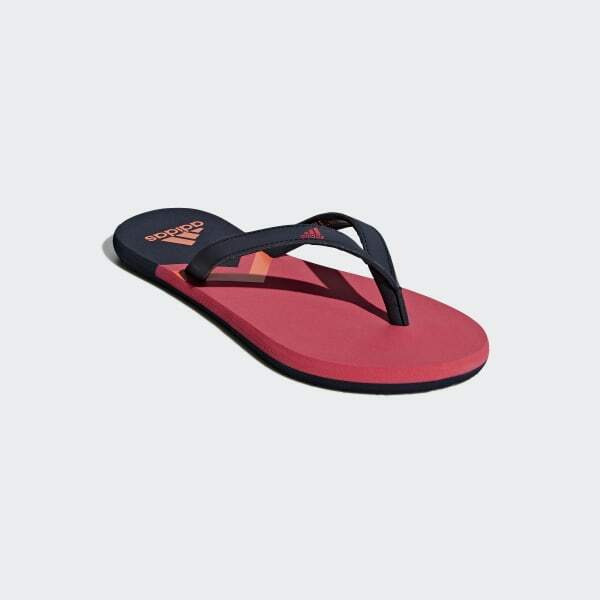 These lightweight flip-flops are ready to slip on at the beach. Made with extra cushioning, they have a smooth, lightweight feel.